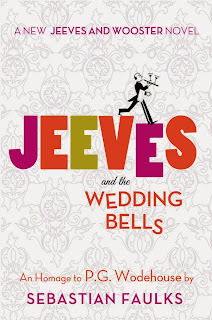 ...Jeeves and the Wedding Bells is a masterpiece — albeit no self-respecting aficionado would wish marriage on Bertie, with its attendant risk of Jeeves moving on (Faulks nimbly negotiates that hazard). Faulks’s plot is bang on-message. Not for the first time Bertie Wooster finds himself in a country house where his presence is definitely irksome to at least one member of the host family. Determined to help a friend in romantic hot water, Wooster is nothing daunted by vigorous intimations of froideur around him. Plans are made, scrapes ensue. 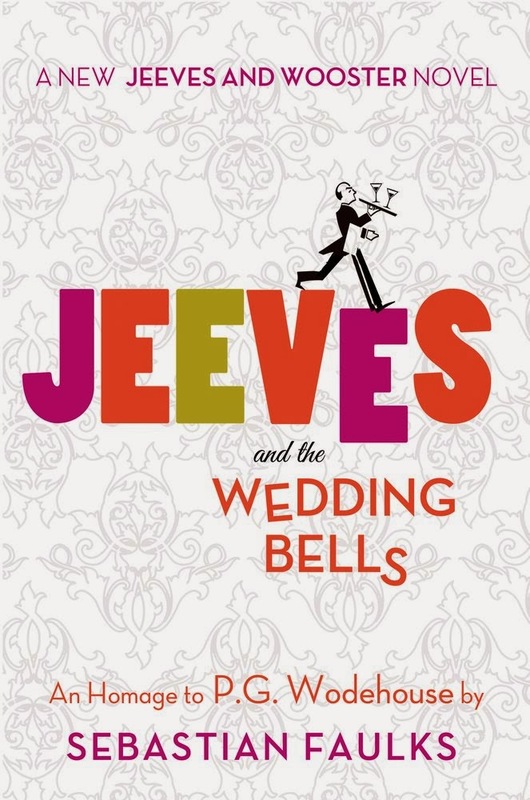 As in Wodehouse’s novels, when those plans originate with Jeeves, the reader feels reassured that all will be well. Not so when Bertie takes the tiller. Mistaken identity, corridor-creeping and fabulously improbable coincidences all have their part to play. So, too, do hateful aunts, an Aberdeen terrier of noted ferocity and sheep’s eyes on the part of nice young people of both sexes. Throughout it all the Wooster good humour never fails, as Bertie seeks, page by page, to offer the reader an object lesson in civilised (if not over-intelligent) bonhomie and how to be an all-round good egg.